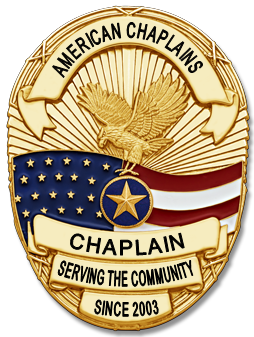 American Chaplains is a non for profit organization and a division within Central Christian University to provide certification in the areas of chaplaincy. Chaplain certification means that the applicant has fulfilled all of the class and clinical requirements for certification. The work of the chaplain differs greatly from the work of the pastorate. The pastor cares for the spiritual needs of the congregation; whereas, the chaplain must care for the needs of the secular world as well. heals the brokenhearted and binds up their wounds, Psalm 147:3. American Chaplains certification is for residents within the United States & International Membership for any ministry or individual that so wish.